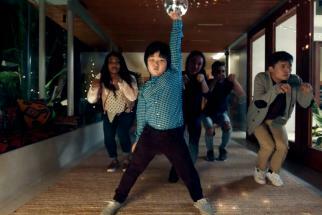 The day before Apple's smart speaker the HomePod goes on pre-order, Sonos has stepped up quietly to remind consumers of its own entry into the market, the Sonos One--as well as the fact that its offering comes with a "Freedom of Choice." 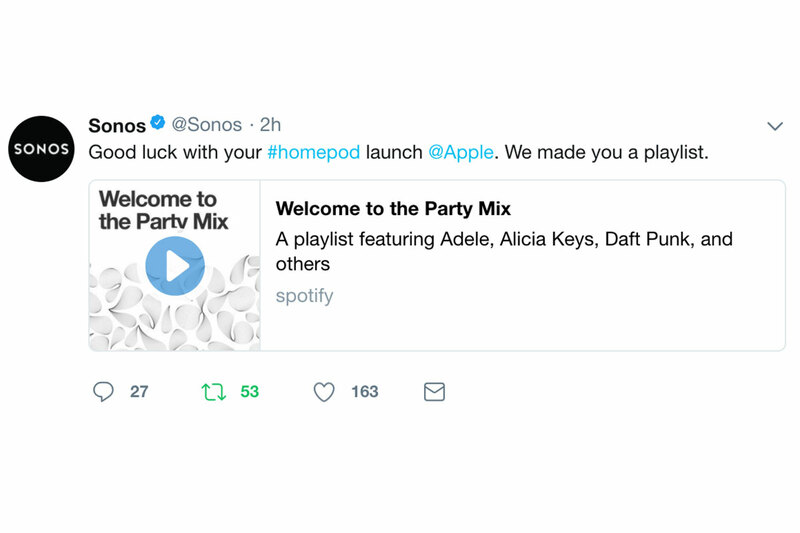 That is, unlike the closed system of some competitors, as seen in a new full-page print ad running in today's tech section of The New York Times (above), the Sonos One allows users access to a host of services from the gammut of big tech providers, whether it's Apple, Amazon, Google, Spotify, Tidal and more. Also, a new ad appearing on social channels is promoting a special deal. 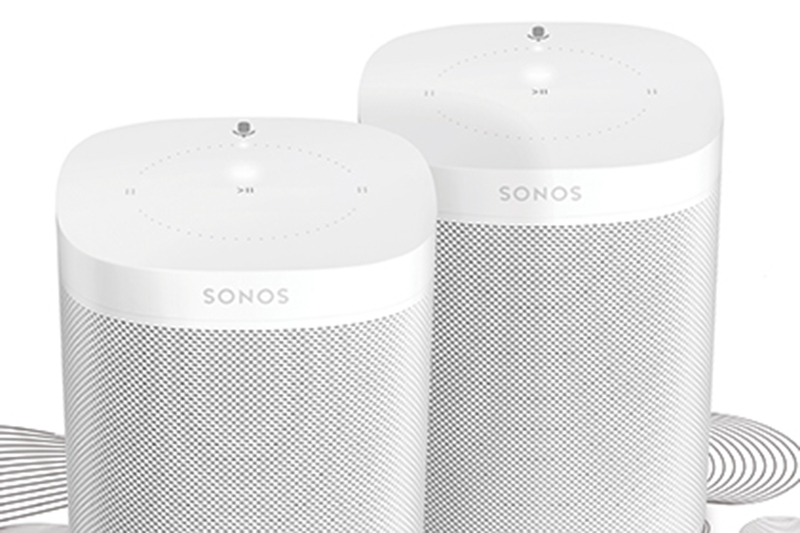 The Sonos One normally runs for $199, but in a new Sonos Two bundle, consumers can bag a pair of the speakers for $349, which happens to be the price of a single HomePod. 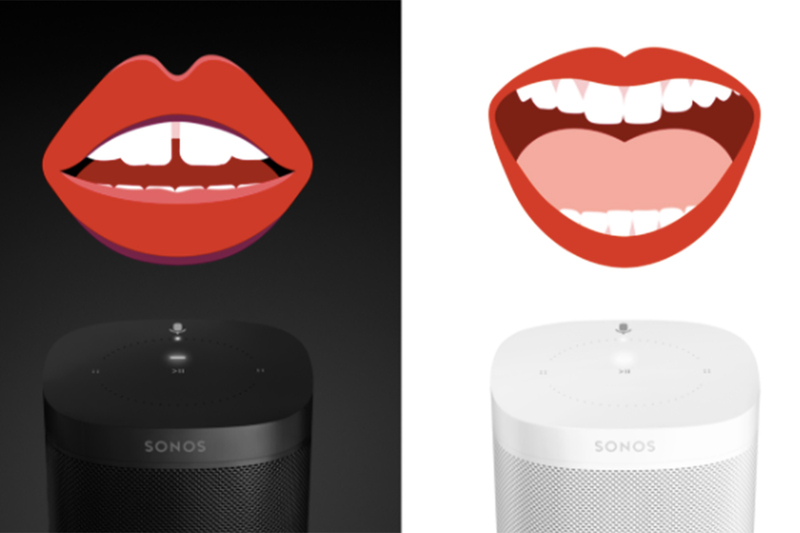 Sonos debuted the Sonos One last fall with an emotion-driven campaign from Anomaly illustrating how music can help you "reset" the mood of your home.